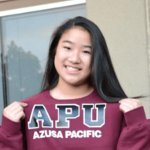 Kenna Minakawa is Azusa Pacific bound! Kenna Minakawa, Level 9 gymnast at Pacific West Gymnastics, has been offered a scholarship to Azusa Pacific University and is set to join their Acro and Tumbling Team for the 2018-2019 season. Kenna’s signing party took place November 15. 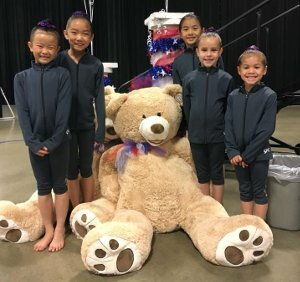 The Pacific West level 3s, 4s and 5s wrapped up a successful competition season this month with the Northern California State Championships. Twenty gymnasts representing Pac West competed, winning 8 state championship titles and placing in the top three 20 times. 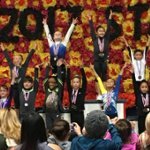 Send a Message of Hope, Donate Toys at Pacific West Gymnastics! Pacific West Gymnastics has teamed up with Toys for Tots collect new, unwrapped toys for less fortunate children. You may make donations at both of our locations. 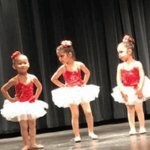 Winter Break Camps, High Energy Holiday Fun! Bring your little one in to burn off some energy at Camp Pac West’s Winter Break Camp. With play time in the gym, structured gymnastics lessons, arts & crafts, fun and friends, it’s sure to be a fun filled Winter vacation! Join us for just a day, or all break. 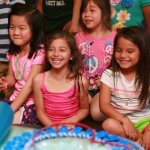 Three camps to choose from! We often announce competition results, special events and news on our website and social media. Links are below. Pictured, our Level 3 girls at the State Meet!